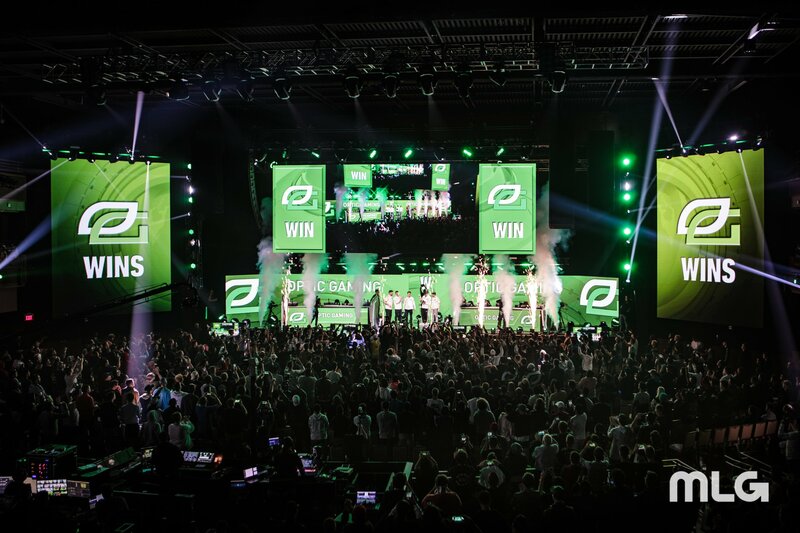 OpTic Gaming has reasserted itself as the team to beat in Call of Duty esports, while the 2019 Call of Duty season has updated its calendar. The Call of Duty World League traveled out to Las Vegas over the weekeend to kick off its 2019 esports season. Things are looking a little different than previous seasons and it's more than just the switch over to the latest Call of Duty game. But the more things change, the more some things stay the same, as OpTic Gaming reasserted itself as the team to beat with a CWL Las Vegas victory, just as the CWL released the bulk of its 2019 schedule. For OpTic Gaming, the Las Vegas win goes a long way towards erasing the memory of their disappointing 2018 CWL World Championship performance. The team emerged victorious over what was the largest open bracket event in CWL history, with 272 teams entering over the weekend, ultimately prevailing over eUnited in the Grand Finals. 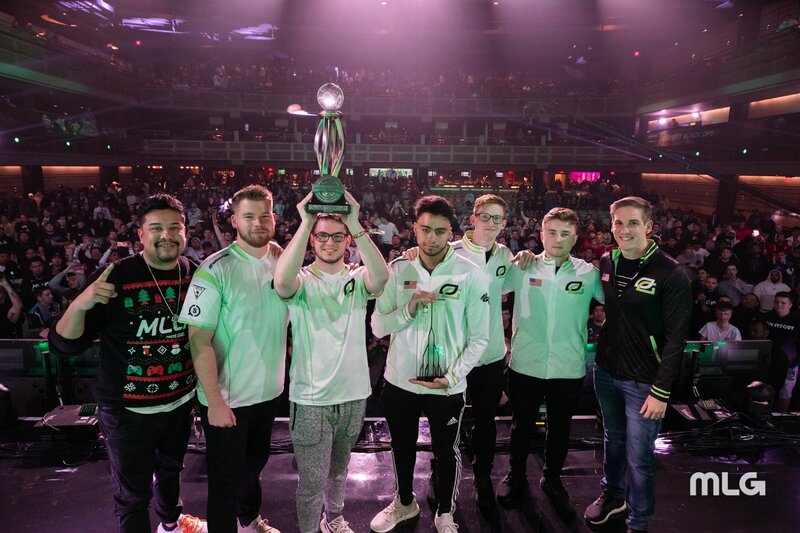 OpTic and eUnited are now qualified for the 2019 CWL Pro League, the 12-week regular season tournament that's set to kick off in February. They'll be joined by 3rd and 4th place finishers Splyce and Luminosity. The other spots will be filled by the top 12 finishers from January's CWL Pro League Qualifier. This particular Call of Duty esports season is newsworthy because of the overhaul in its format. Previously using a 4v4 system, the 2019 season has shifted to 5v5. This season also ups the stakes higher than ever, with a $6 million prize pool on the line over the course of the campaign. Look for additional dates to round out the 2019 Call of Duty World League season in the months ahead.